According to a High Command of Navy statement, the plane went down at the waters between Vietnam and Malaysia, some 153 nautical miles (300km) off Tho Chu Island in Kien Giang Province, the Vietnamese Tuoi Tre online news service reported. “The Naval Zone 5 is ready for the search and rescue mission. There were no immediate reports of casualty,” the news report said. 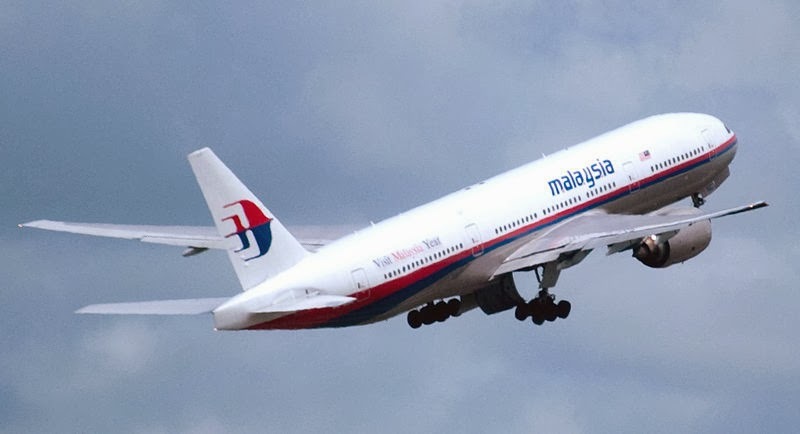 The flight MH370 disappeared at 2:40 am local time (1840 GMT Friday), about two hours after leaving Kuala Lumpur International Airport, according to AFP. It had been due to arrive in Beijing at 6:30 am local time (2230 GMT Friday). It was carrying 227 passengers, including two infants, from 13 different nationalities, and 12 crew members. China’s state television said 158 of the passengers were Chinese.